construXnunchuX: Xmas Jamz - We Wish You'd Bury The Missus by The Crypt Keeper. 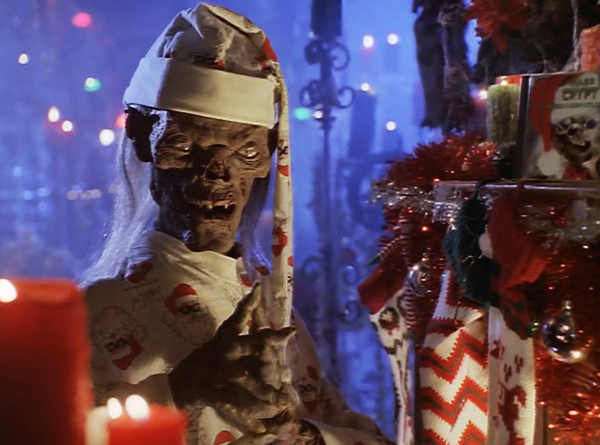 Xmas Jamz - We Wish You'd Bury The Missus by The Crypt Keeper. Tis the season to start the fire, sit back with loved ones and enjoy the Christmas themes we all grew up with. You know, like the wicked awesome Tales from the Crypt "Have yourself a scary little Christmas" album. Let the gentle voice of the cryptkeeper help you remember what the season is all about!